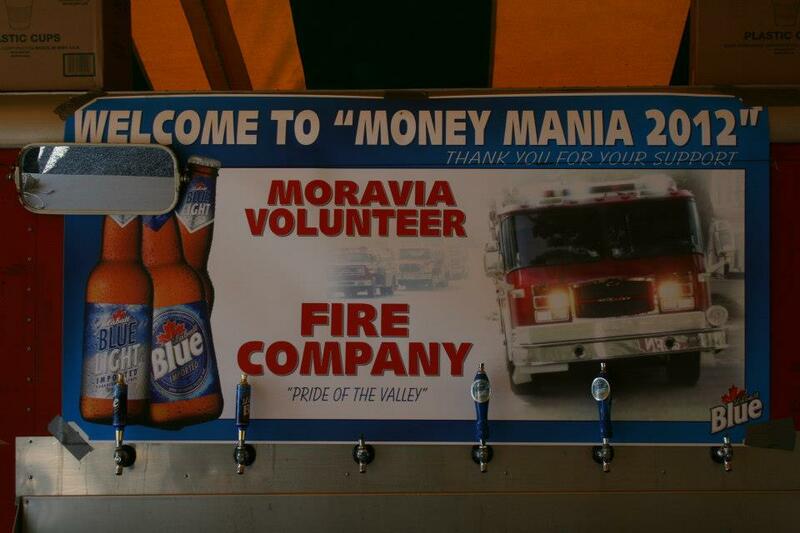 Moravia “Money Mania” tickets are on sale now. We have sold 100 tickets as of 10-31-2014. Please go to our Money Mania Page and download the application.